We make it easy for you to schedule, invoice and manage your handyman service. Use a handyman software that that makes work in the field much easier, while increasing sales. 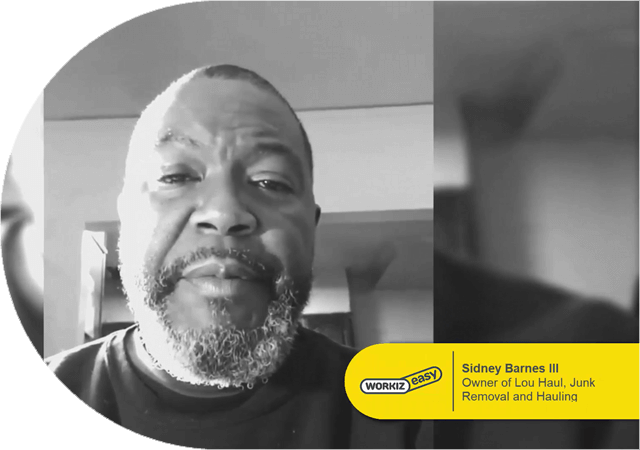 Grow Your HandyMan Business with Workiz! Managing all of your handyman jobs, invoices, and estimates can be a hassle! Your handyman business is always on the move, so is Workiz. Not every person that calls your handyman service ends up a paying customer. But we can help change that. With Workiz, you’ll be able to track your leads from any device and follow up with them to close more sales. 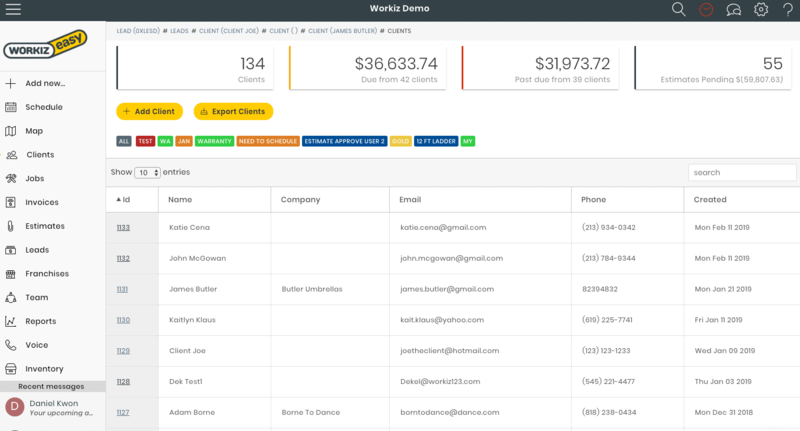 Workiz makes it easy to manage all of your client information within one system. 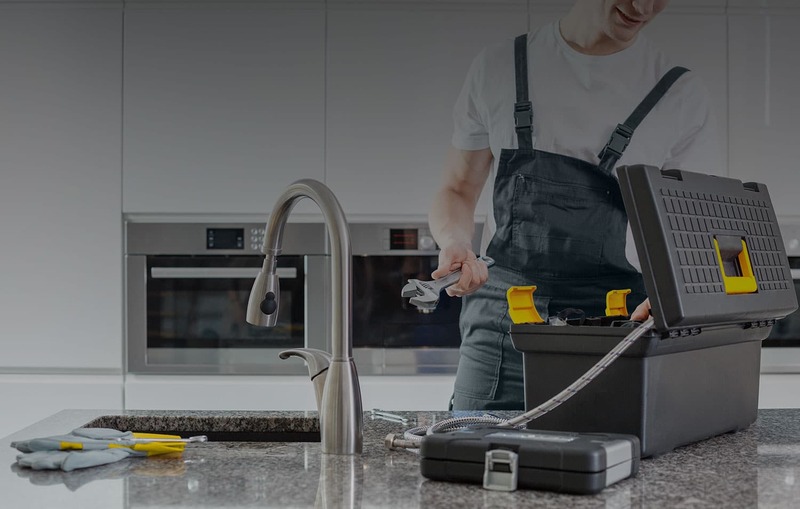 Workiz is perfect to keep your clients up-to-date on their handyman services. Create custom SMS and or email notifications for your clients’ scheduled work. Send email confirmations to clients, and when confirmed it automatically updates the status in Workiz, as well as when the job is complete. Have records of past invoices, phone calls, and much, much more. 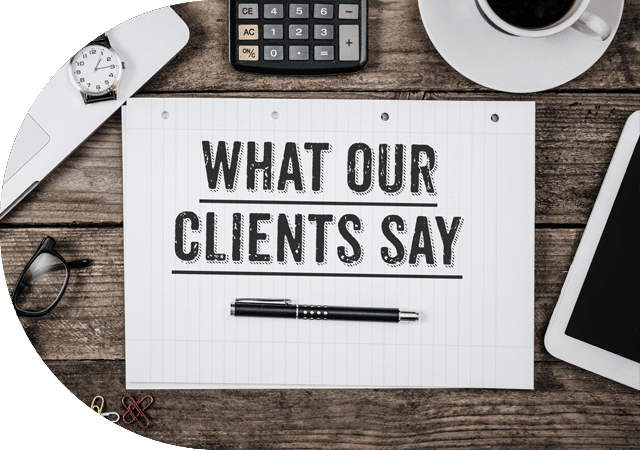 All this goes a long way to impress your clients with a professional handyman service management tool. 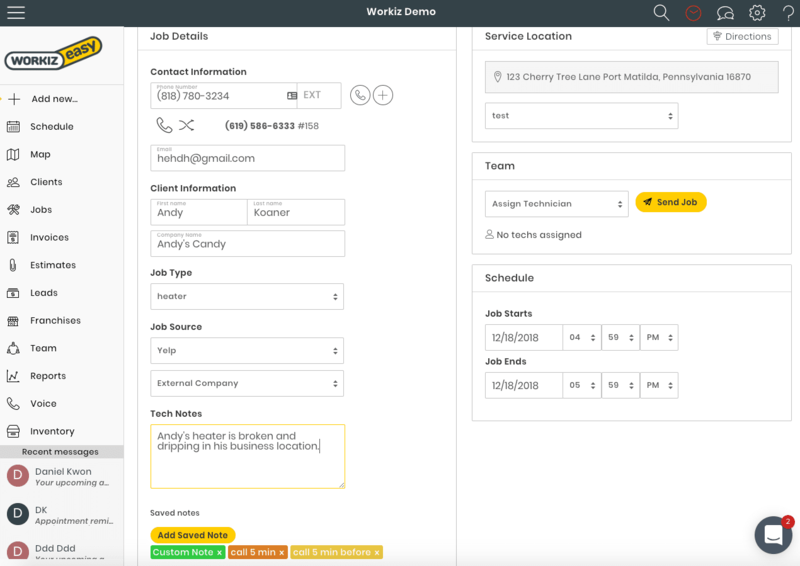 With Workiz, you will be able to add extra information (or custom fields) for new jobs. Be able to have your dispatcher the number of handymen needed for the job, or any special tools needed. 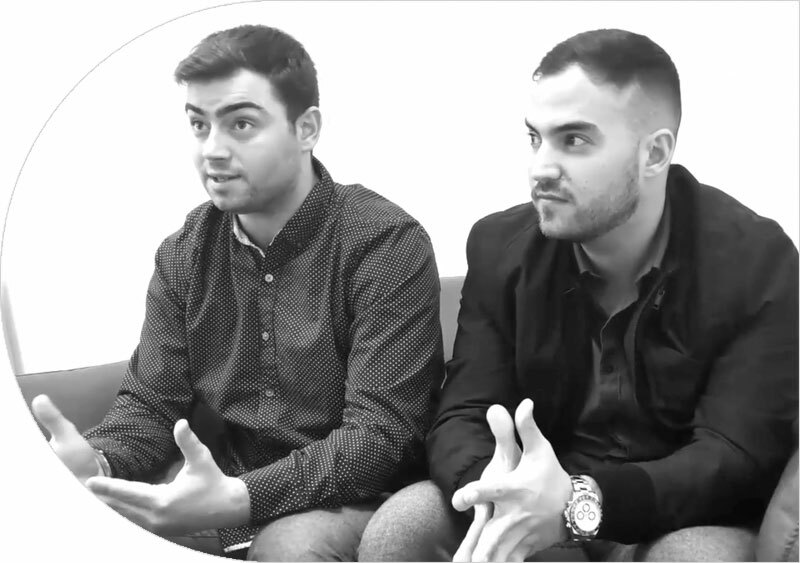 You have complete control of what details you want to track for your crew. Now you will know how many people are needed for the jobs, and what parts or supplies you will need to bring to be prepared for the job. 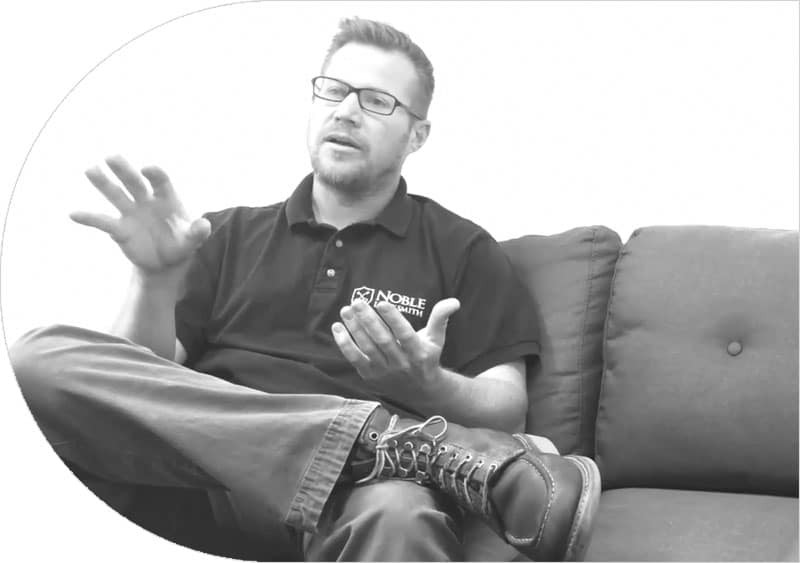 This is just one example of how custom fields can help you manage your handyman business. 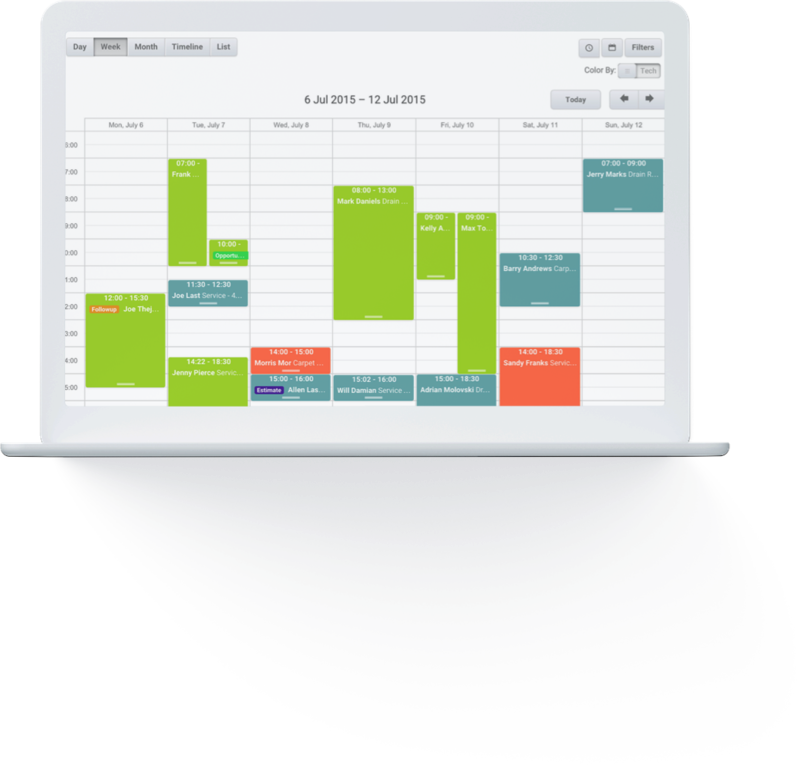 A handyman scheduling software is a web or mobile app that helps you run your service business more efficiently. You can you use such an app or software from anywhere that has an active internet connection to check your leads, schedule, view your client’s history and create invoices. 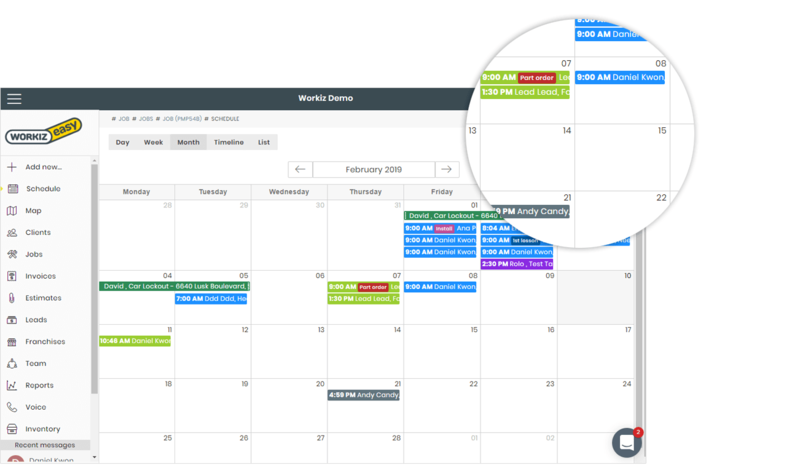 Basically, everything that you used to write down on paper or keep in a spreadsheet can now be more efficiently managed in handyman scheduling software. How Can a Handyman Scheduling Software Improve My Bottom Line?